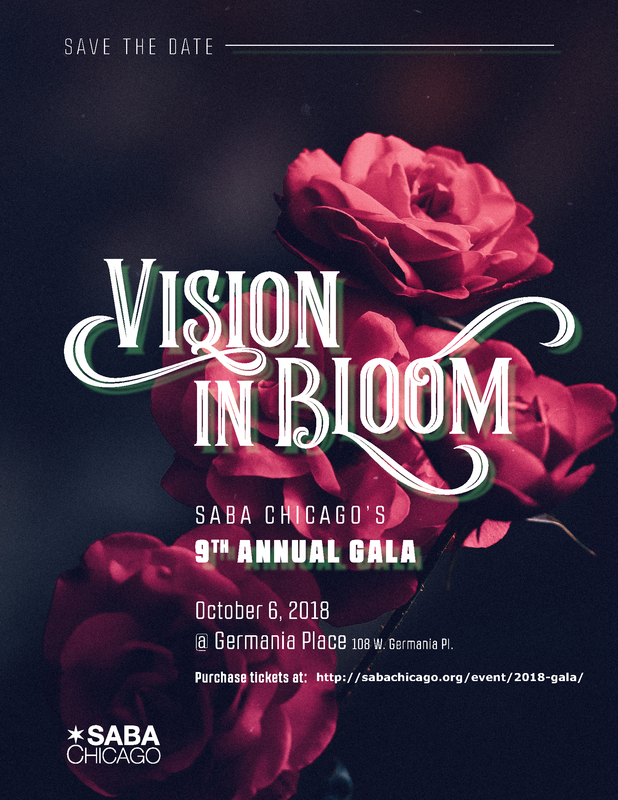 HomePast Events2018 EventsSAVE THE DATE: SABA Chicago’s 9th Annual Gala! 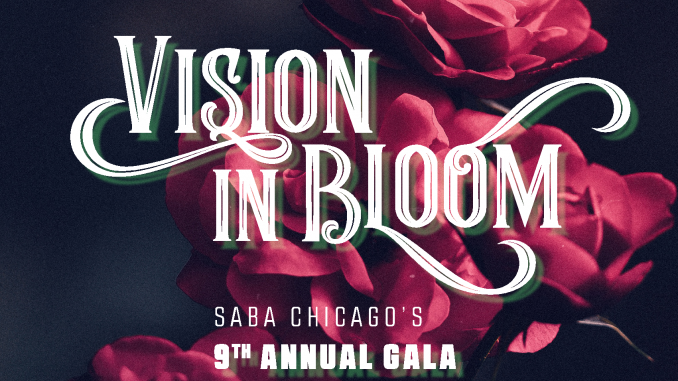 SAVE THE DATE: SABA Chicago’s 9th Annual Gala! 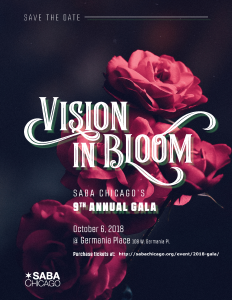 Join us for SABA Chicago's 9th Annual Gala! Tickets include open bar, multi-course South Asian cuisine, dancing, silent auction, and more! Please contact debjani@sabachicago.org for sponsorship opportunities!